In order to turn on notifications for Voxer, there are two necessary steps. First, ensure that notifications are turned on in your Voxer app. 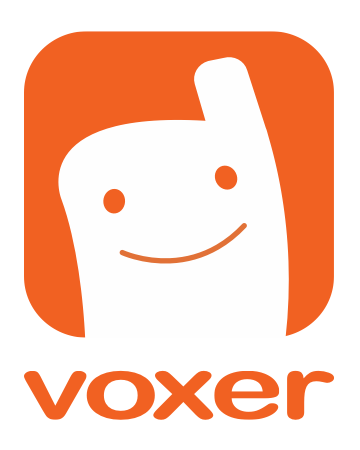 Secondly, turn on notifications for Voxer in your Android phone settings. Open the Voxer app and select Settings (three squares or lines in top right hand corner) > Select "Notifications" > Turn "New Message Alert" to "ON"
Because there are many different Android models on the market, some Androids differ in how they operate. Generally speaking, to turn on notifications for any app on your Android device, navigate to settings > Apps > Select Voxer > Check the "Show Notifications" box.